Port Douglas history charts a series of peaks and troughs when interest in the region peaked and declined over the course of more than 130 years. Beginning with the 1876 discovery of gold on the Hodgkinson River, a port was needed to dispatch the glittering discoveries. The following year the Bump Track was carved by Christie Palmerston and merchants quickly settled what we now know as Port Douglas. Named after Queensland's premier at the time, John Douglas, government offices were established along with banks, a court house and a light house. By 1882 a boom was underway with 14 hotels now established in town and Port Douglas replaced Cairns as the major gold and tin mining port. However a rail link in 1885 that connected the Tablelands to Cairns saw a decline in Port Douglas' development. Sugar cane farming took over and the first crush was created in 1897 at the Mossman Mill. Sugar export revived the region and in 1900 a small rail line connecting the mill to the wharf accepted both freight and passengers, bringing Port Douglas' population to 331. In 1911, Port Douglas was hit by a massive cyclone that saw 16 inches of rain fall in just 24 hours. Two people lost their lives and all but two buildings survived. Development continued around Port Douglas but bypassed the town itself, reverting it back to a sleepy ghost town of a fishing village. 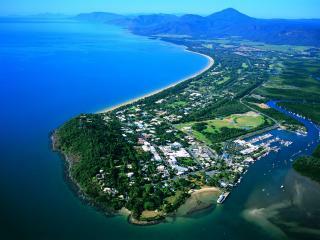 By 1960, Port Douglas' population was just 100. However in the 1970s, tourists began to discover the beauty and peace of this forgotten paradise and by 1982 tours had started to the Outer Barrier Reef. 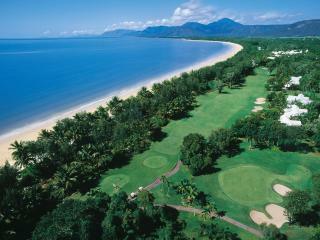 By 1984, Cairns had a new International Airport and tourists from around the world found their way to Port Douglas. Christopher Skase's 5 star Sheraton Mirage Resort in 1988 brought another boom to Port Douglas and this trend has continued. 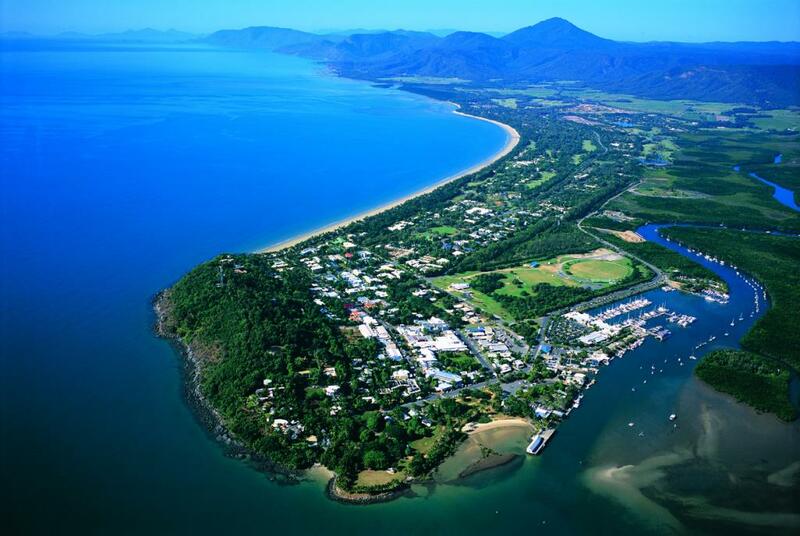 Port Douglas is now a popular holiday destination for Australians and international tourists alike as a launching point for the Great Barrier Reef and World Heritage listed Daintree Rainforest.